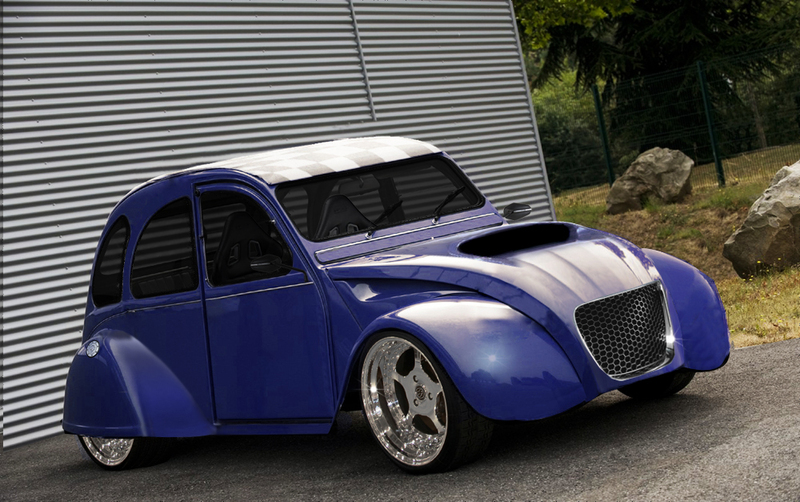 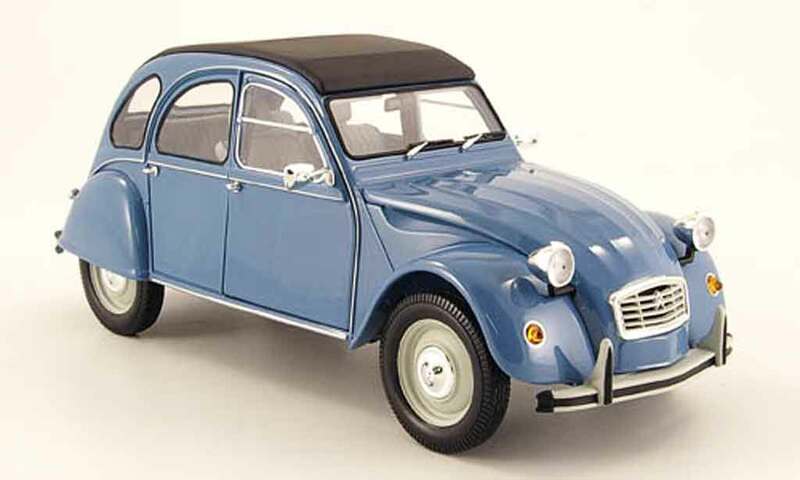 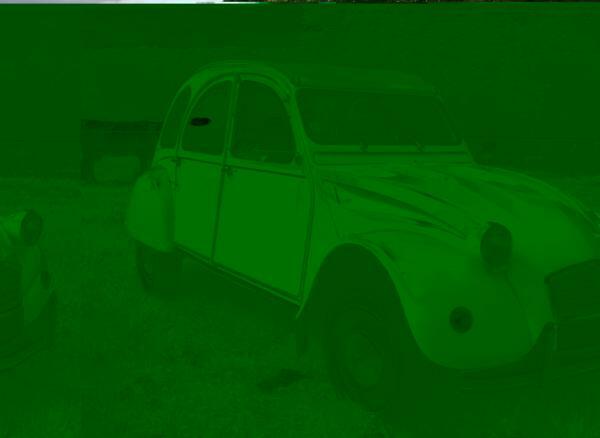 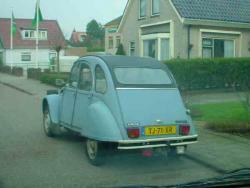 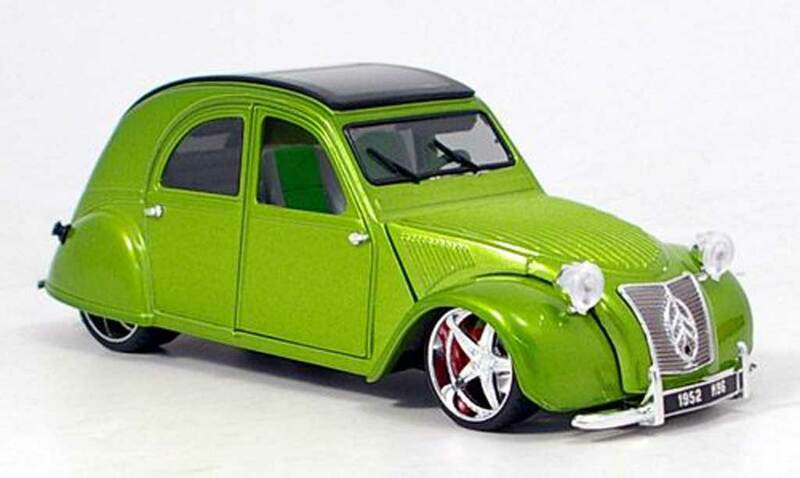 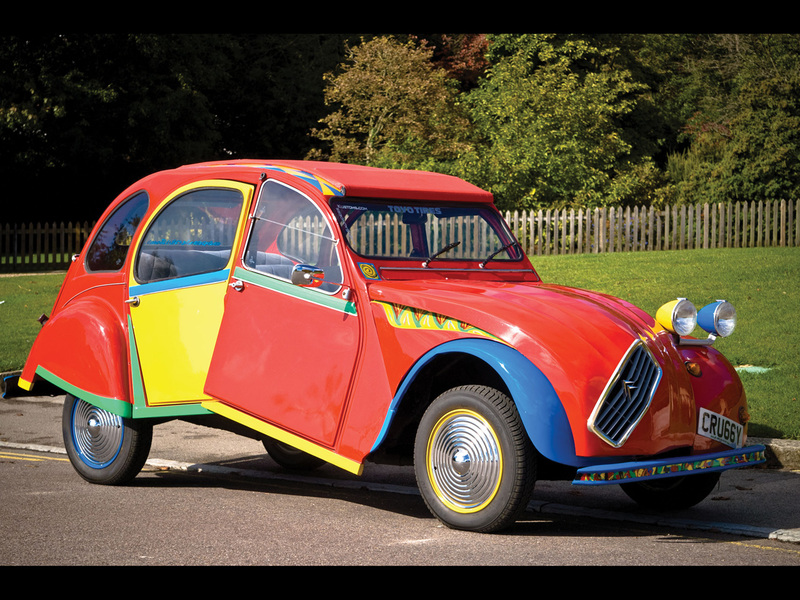 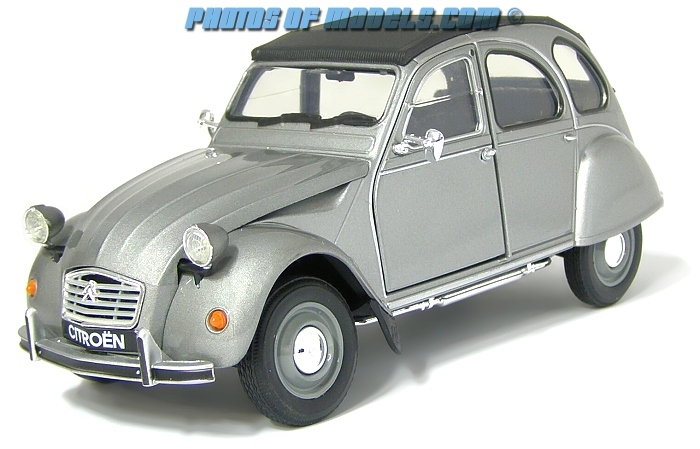 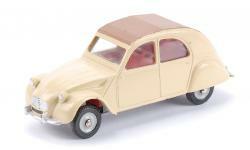 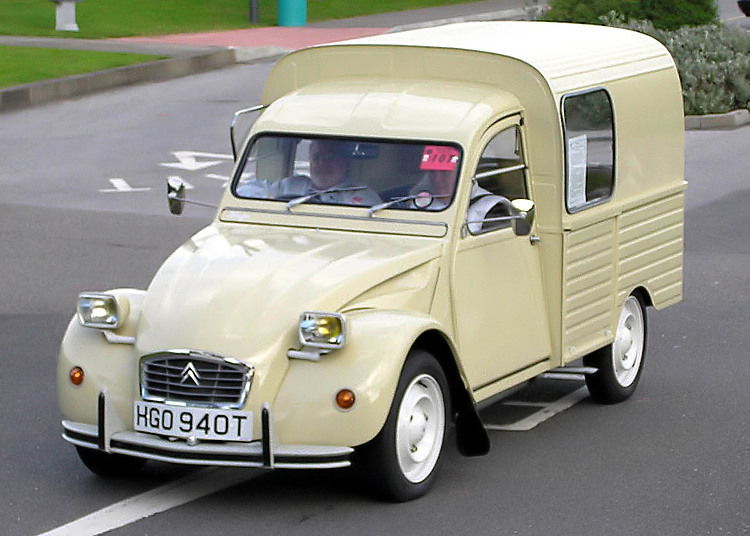 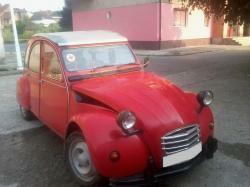 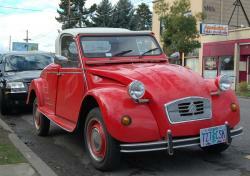 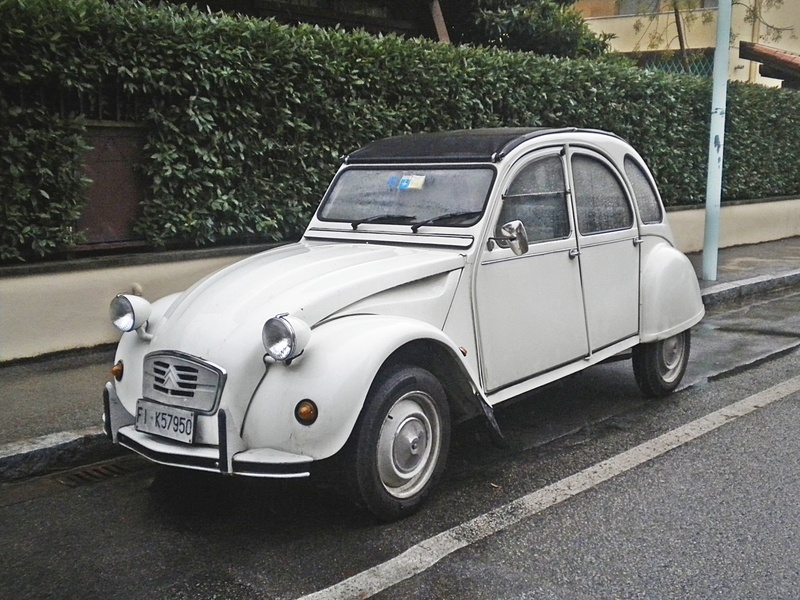 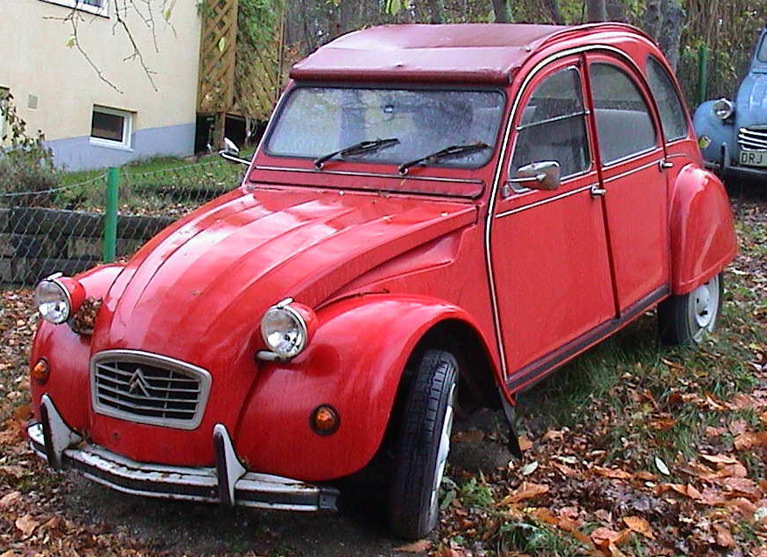 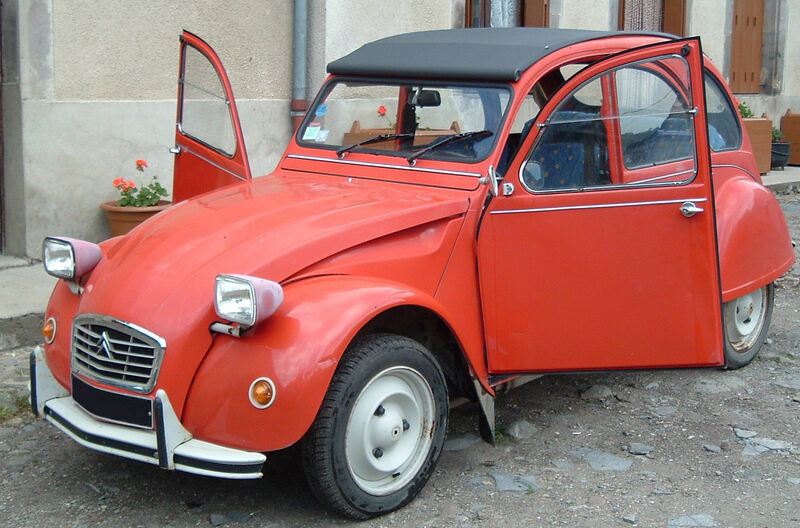 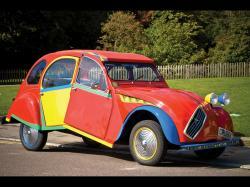 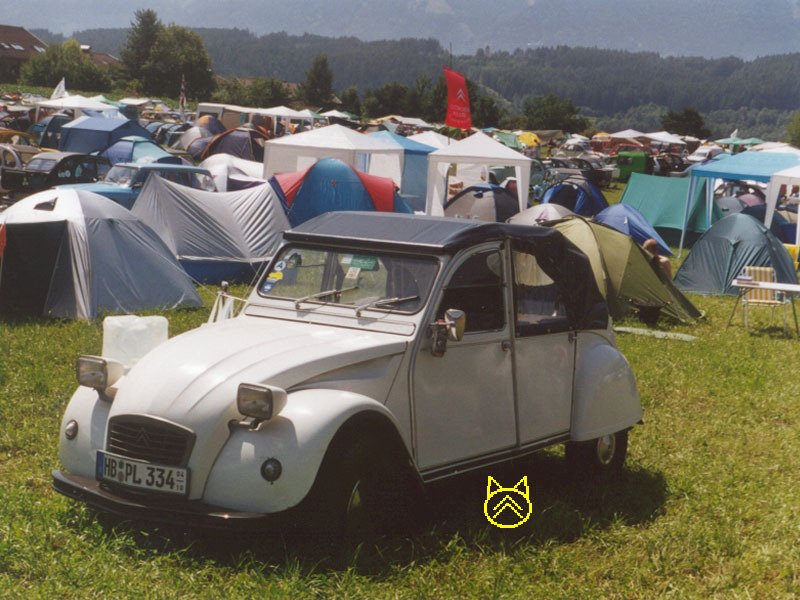 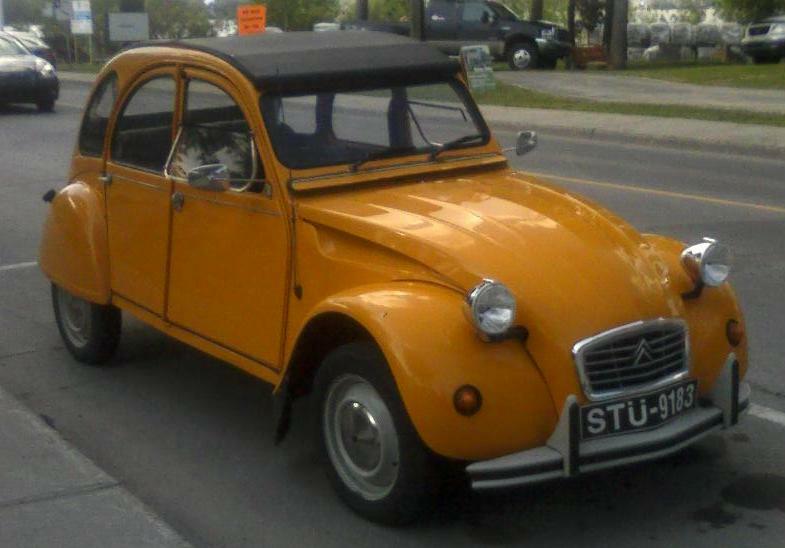 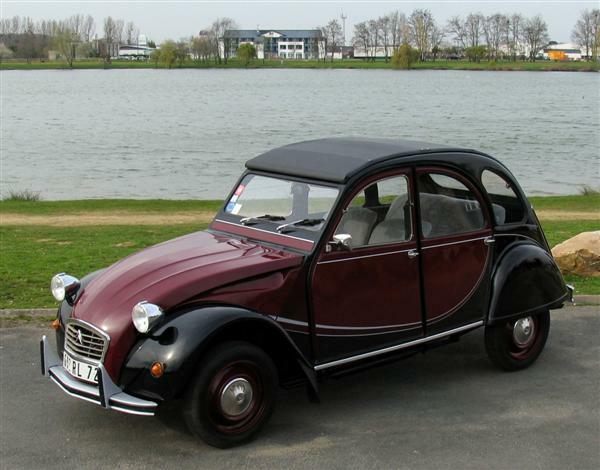 Citroen 2CV was an economy car which was manufactured by a French car manufacturer named Citroen in 1948 and its production was discontinued in 1990. 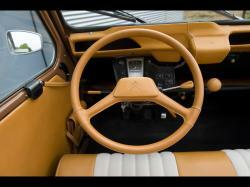 It is a combination of different things as it was technologically advanced at that time but had bizarre and conventional looks. 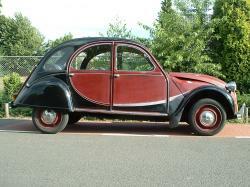 The purpose behind that is that it was developed for the farmers who were using horses and carts back in 1930. 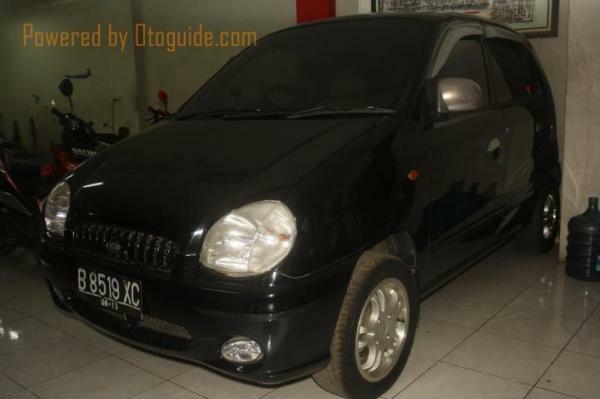 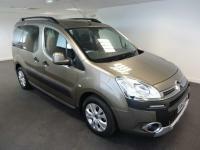 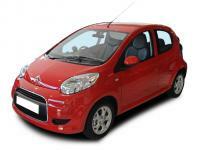 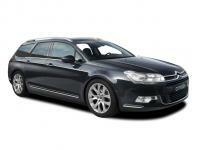 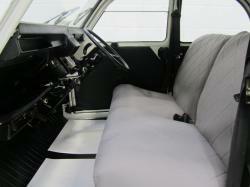 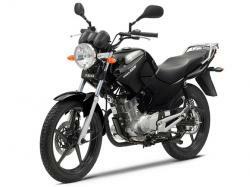 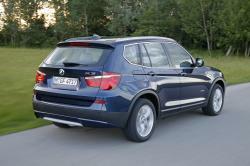 It was developed to achieve goals like low cost, ease of use, good and smooth drive and low fuel consumption. 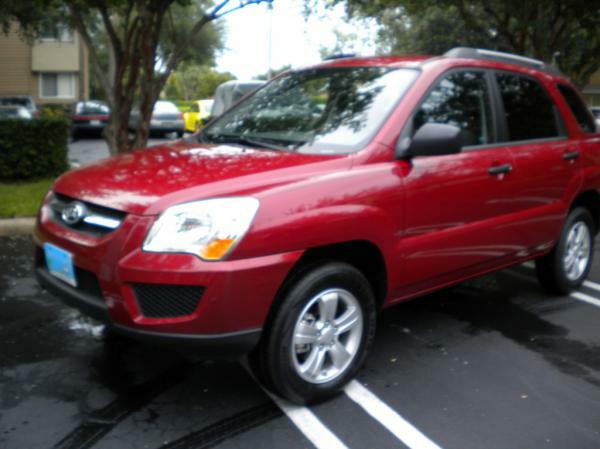 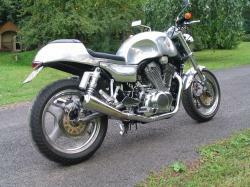 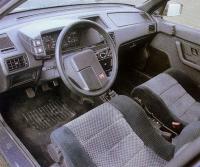 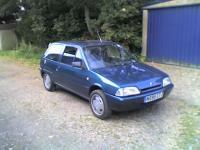 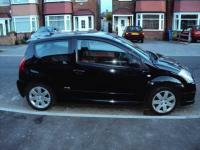 The front wheel drive was introduced a few years later which made the driving easy. 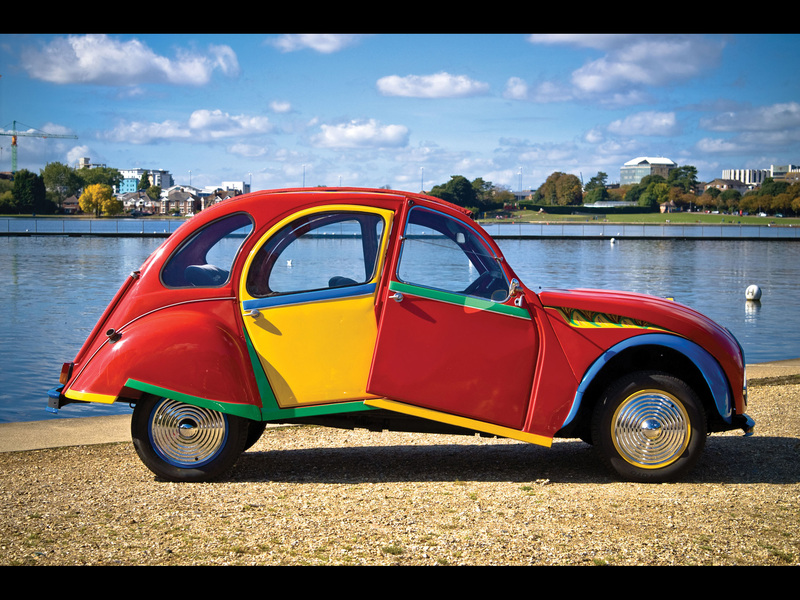 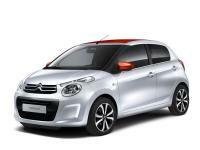 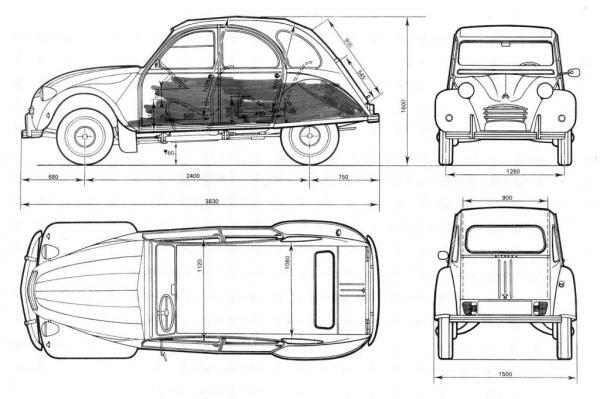 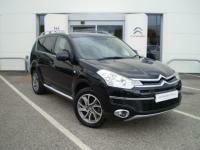 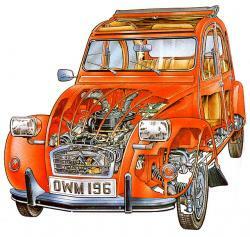 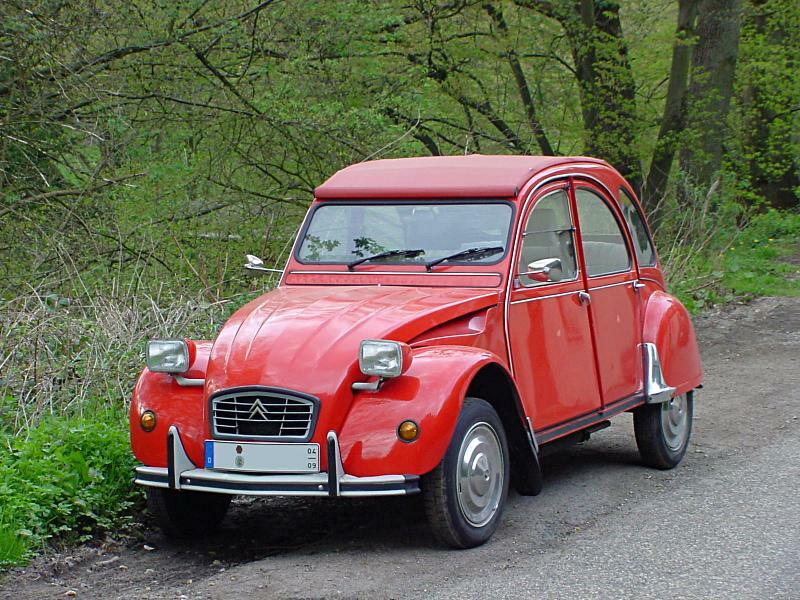 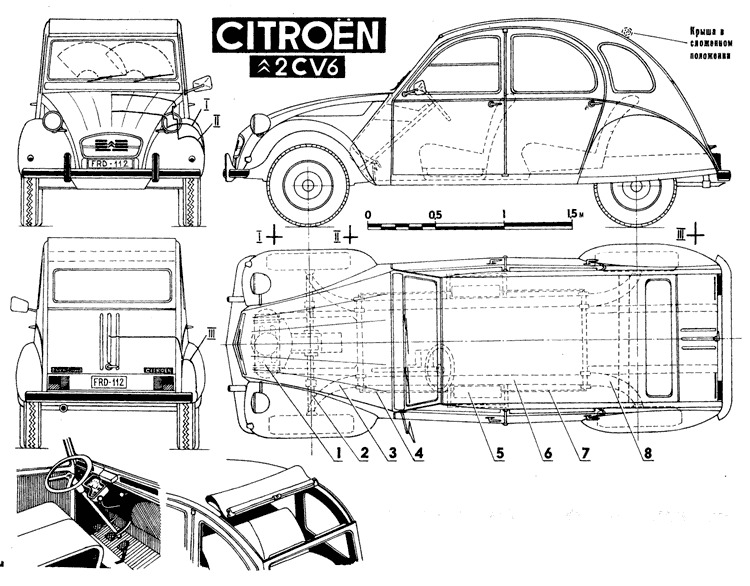 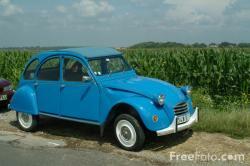 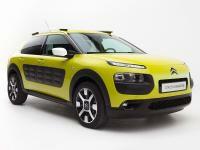 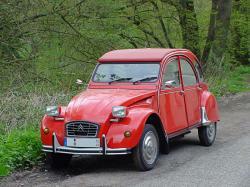 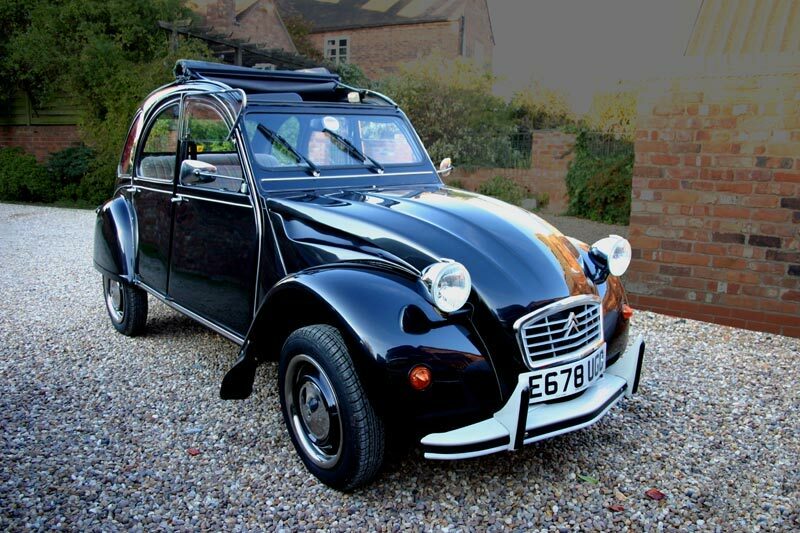 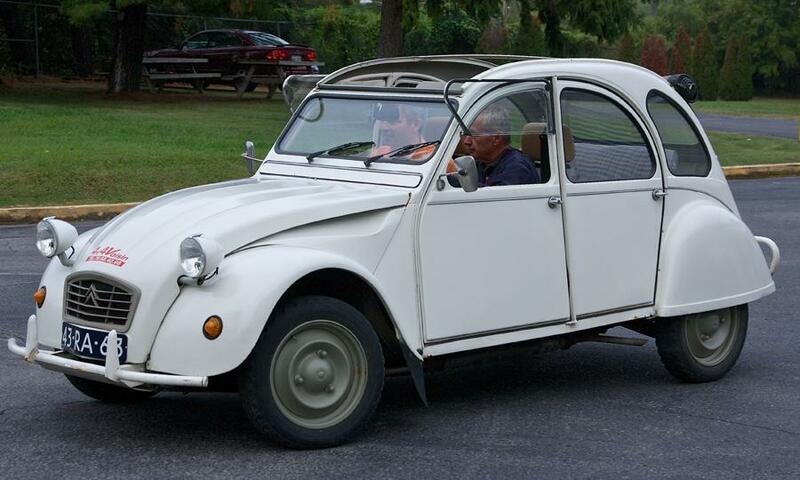 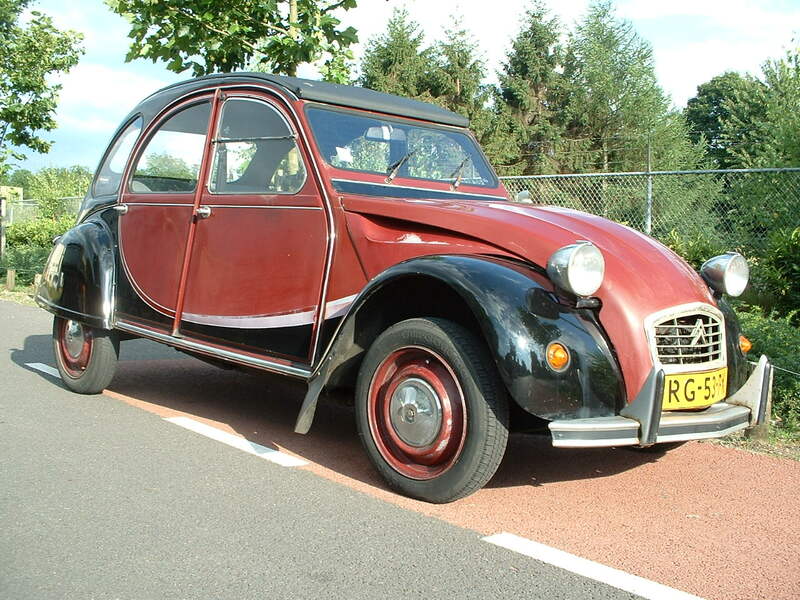 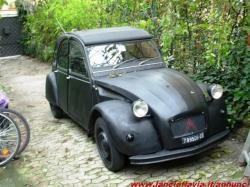 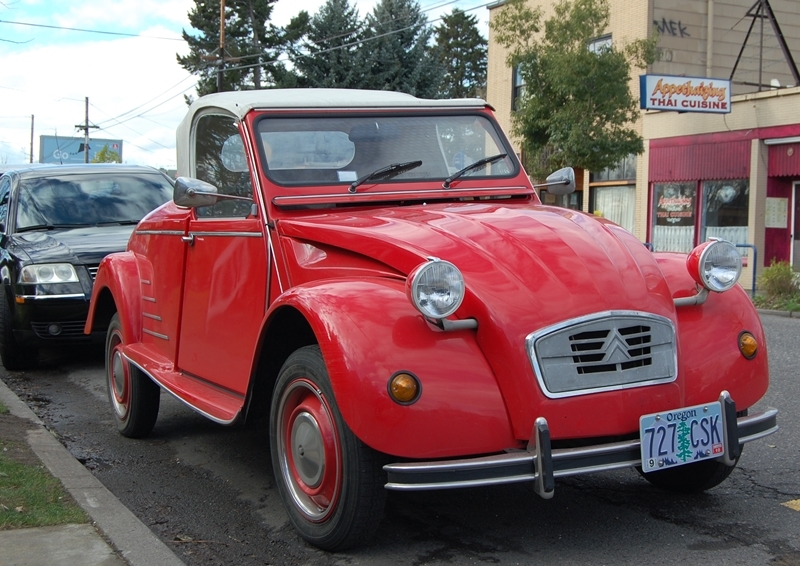 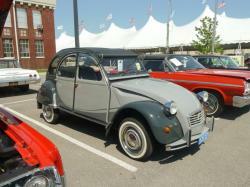 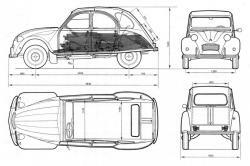 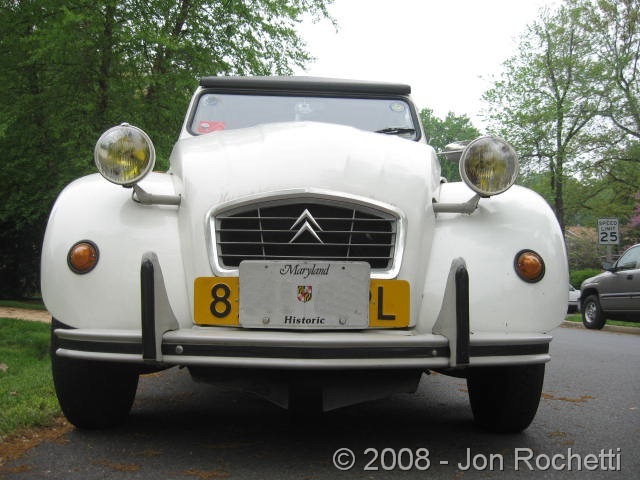 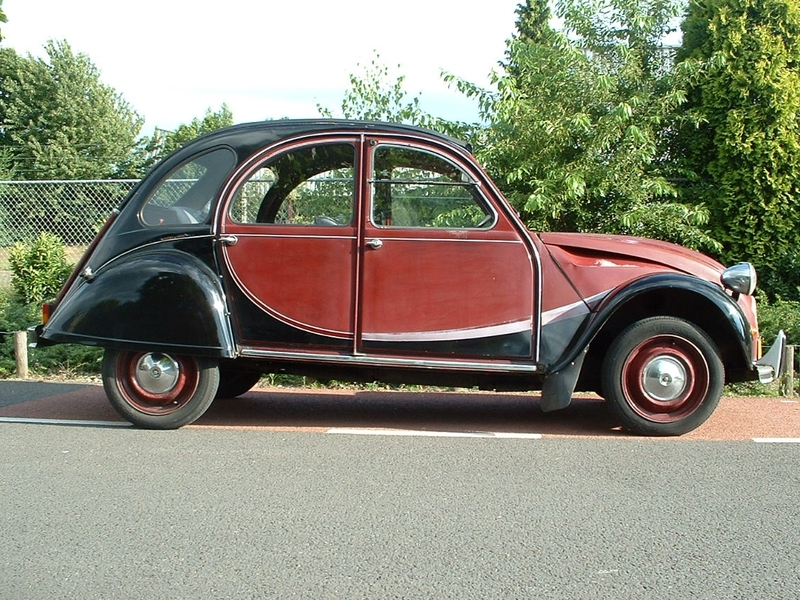 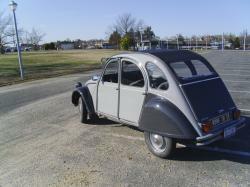 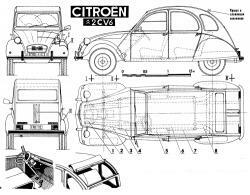 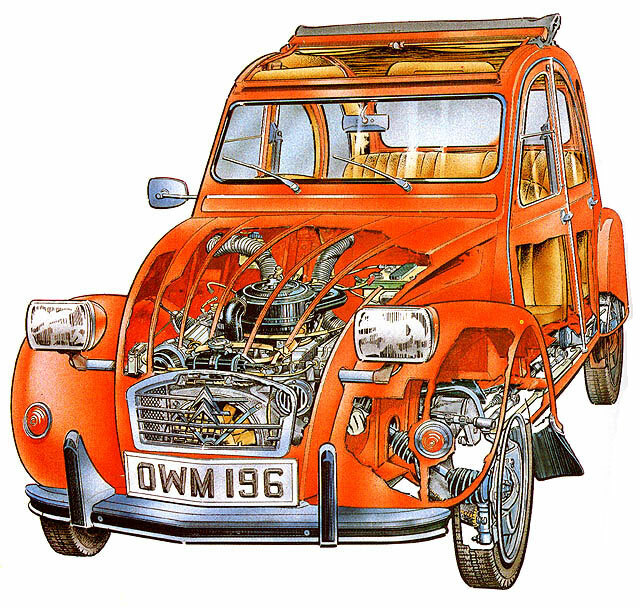 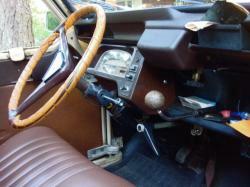 The earliest of engines that was installed in the Citroen was a 602 cc one giving 28 bhp (21 kW) at 7,000 rpm. 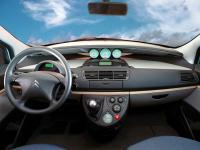 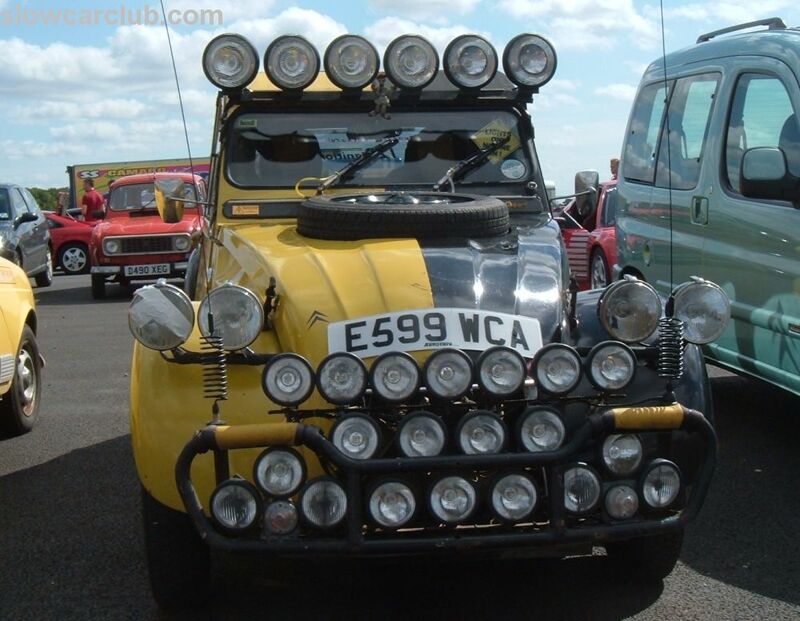 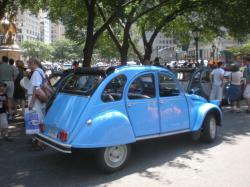 The production of the Citroen was continued for 42 years and it failed to keep pace with the modern cars that offered latest features at that time.